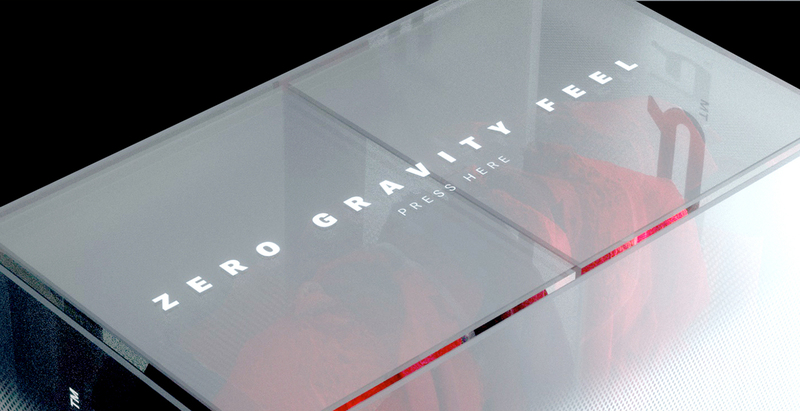 How do you explain a feeling unlike anything anyone has ever experienced before? 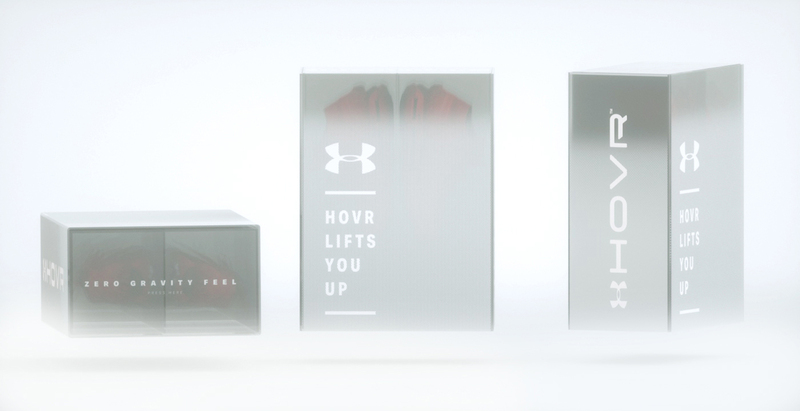 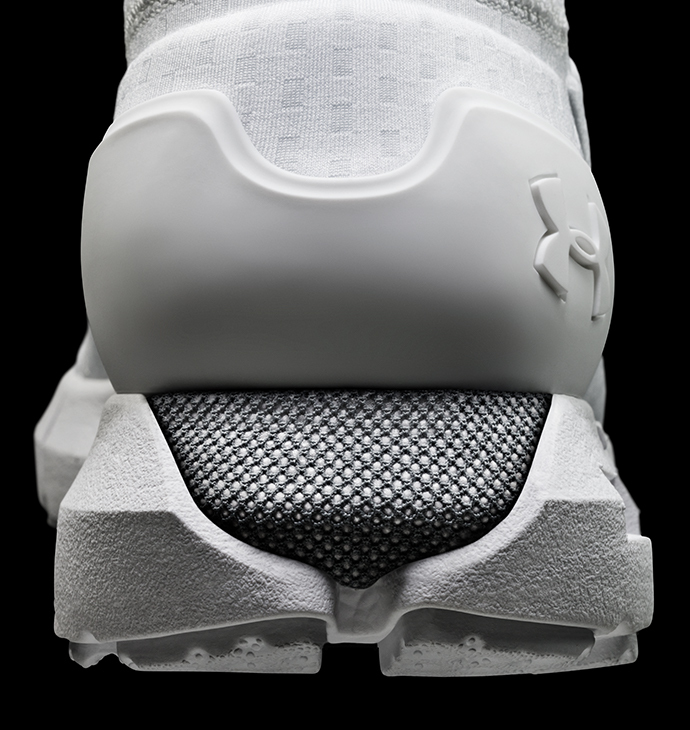 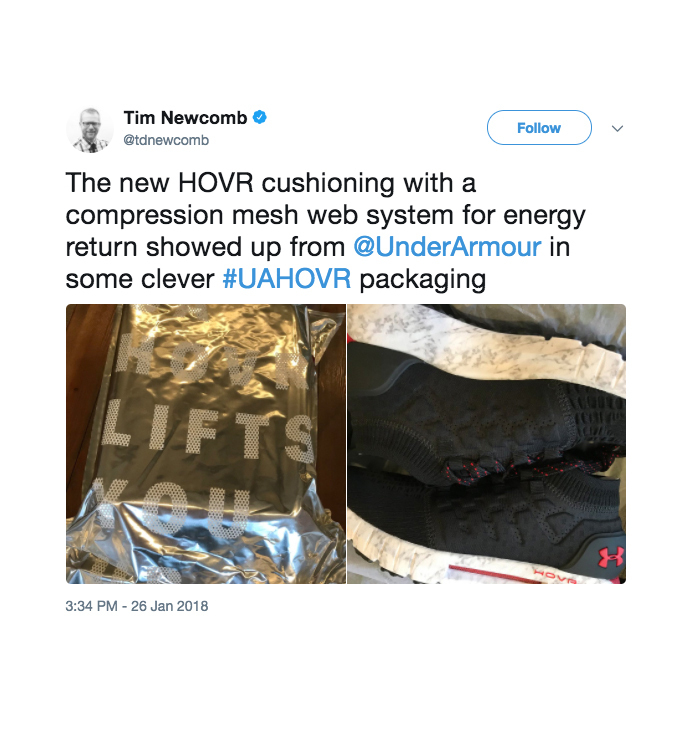 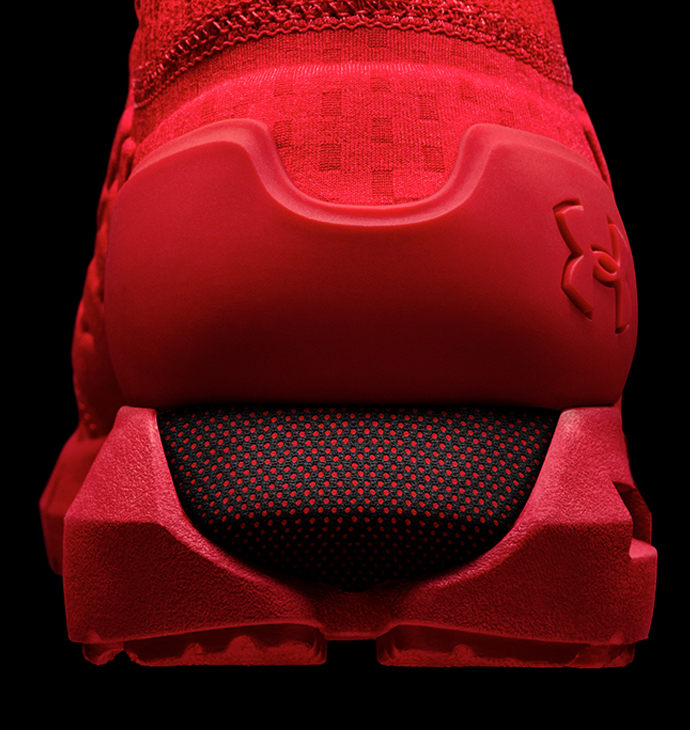 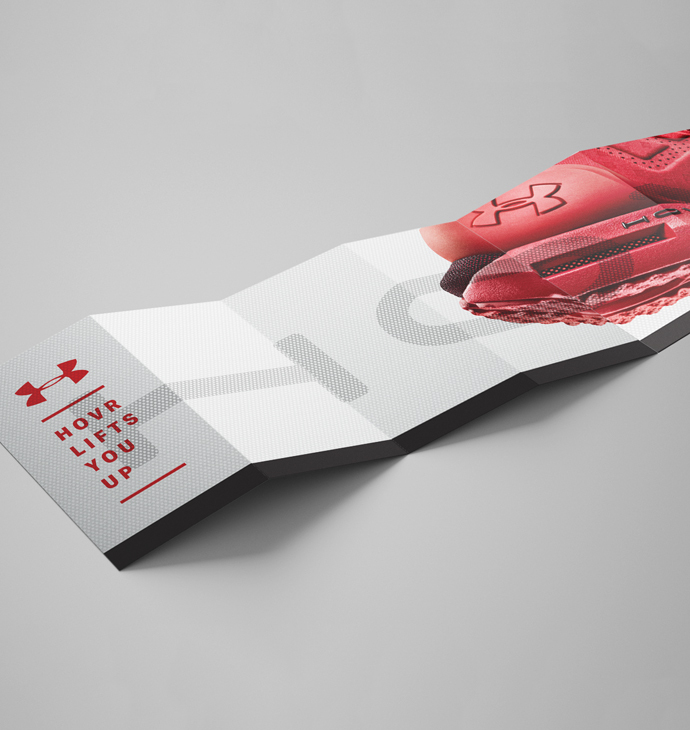 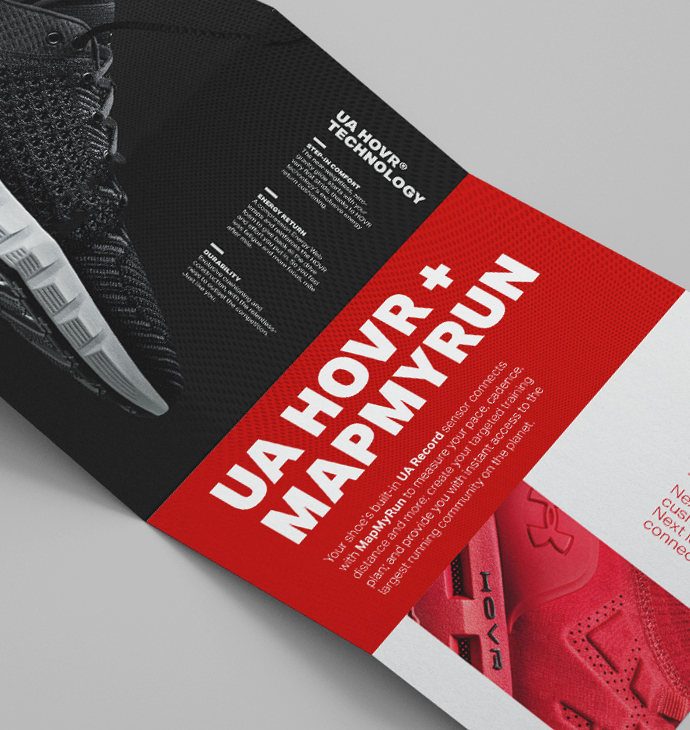 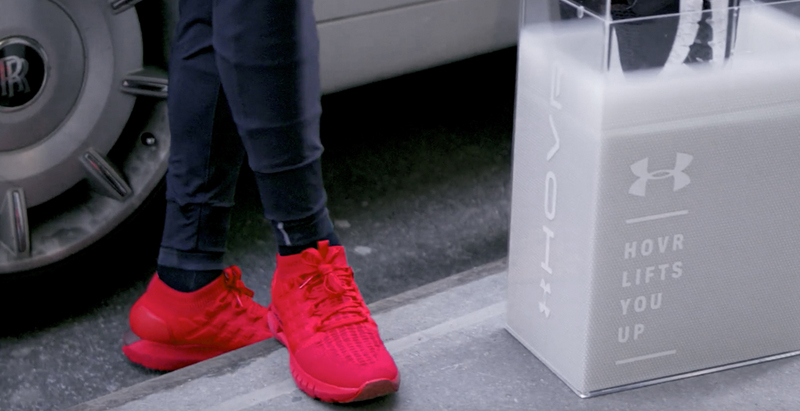 Under Armour came to us looking for a way to position, promote and launch HOVR, their uniquely original approach to footwear cushioning. 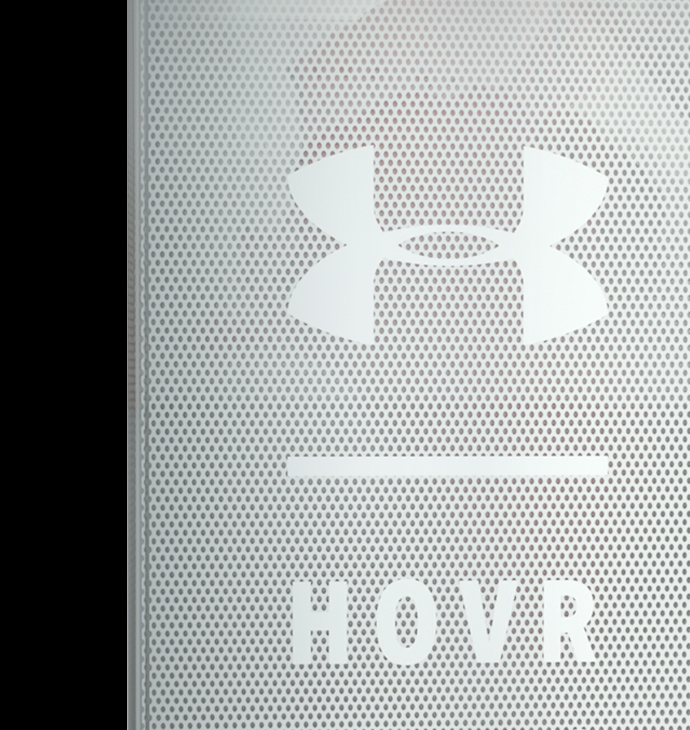 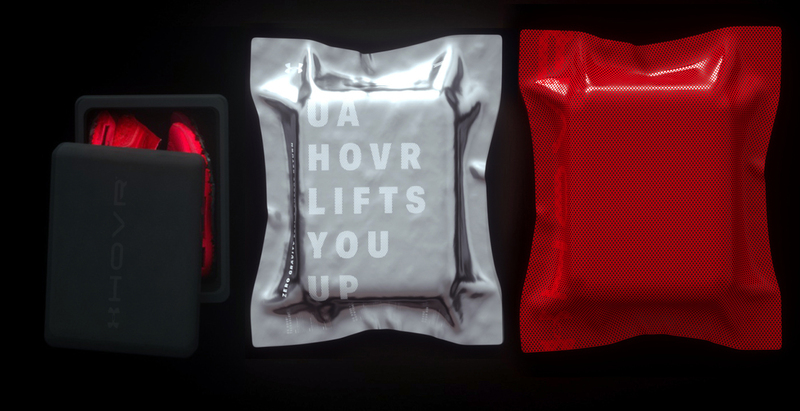 We elevated the experiential benefit over the innovation, translating the physical, emotional and aspirational feeling of this first-time technology into the intriguingly simple positioning statement, HOVR Lifts You Up. 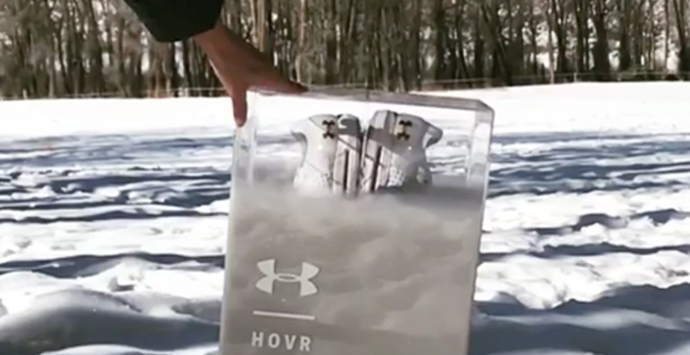 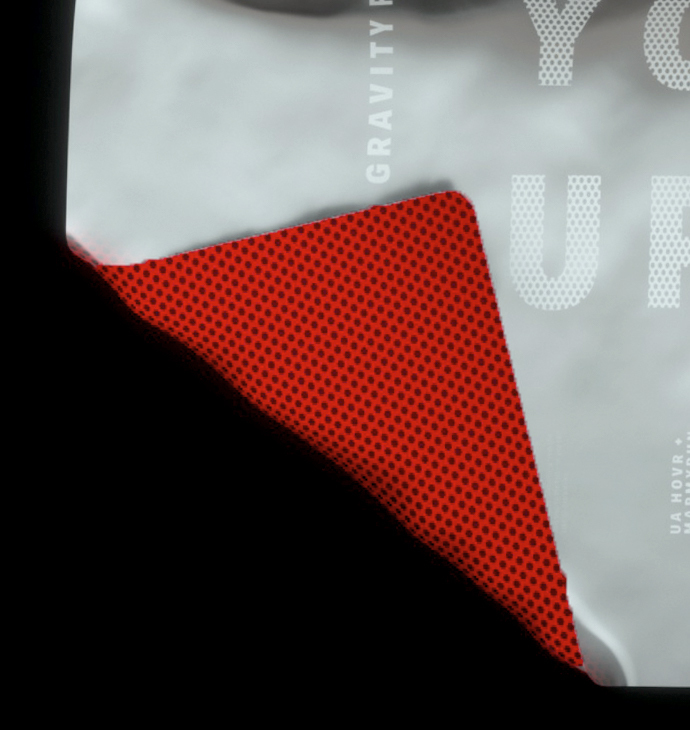 Then we delivered on that “zero gravity” promise with a pair of unboxing experiences that pushed the engineering envelope for UA product seeding in engaging, highly hands-on ways; a shoe-caressing foam module encapsulated in a metallic sheath that expanded to release these first-edition HOVR runners, and a spring-loaded, press-to-open capsule designed to float the shoes upward with a simple touch. 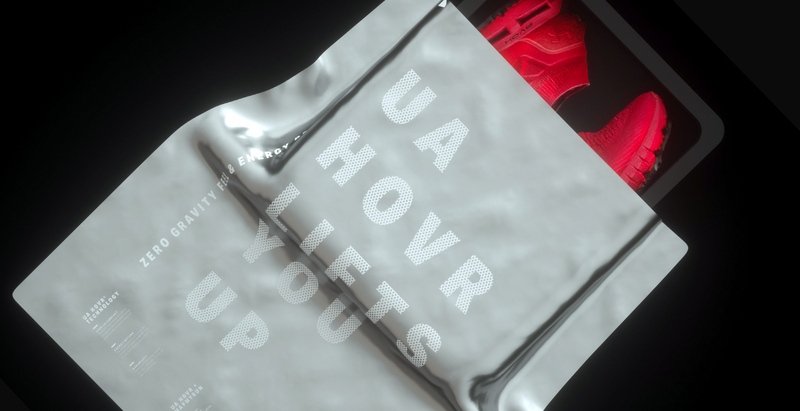 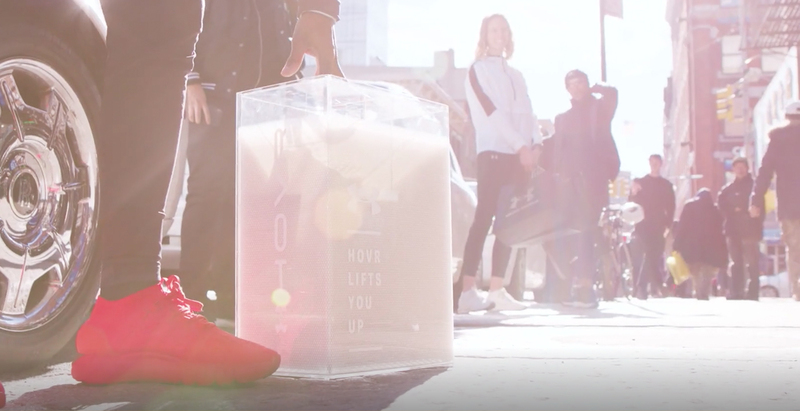 These unprecedented “unveils” garnered rapt responses from serious runners while serving a dual purpose of introducing new audiences of avid sneakerheads to the UA brand.